HT Vector Software Downloads. Try Free for 15 Days! 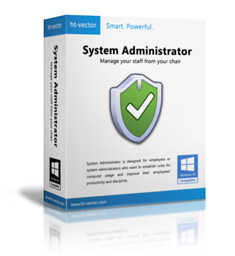 The professional monitoring and blocking software that allows you to monitor and manage everything your employees are doing on the computers providing you with remote access to filters and logs. It will help you improve productivity and avoid wasted time. 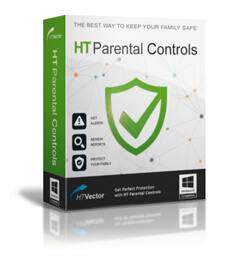 HT Parental Controls will protect your children, both online and offline, block inappropriate activities, and safeguard your home computer. The software assists you in managing computer use and blocking unwanted activities. It lets you simply and reliably block or limit any sites and applications by making a few clicks. 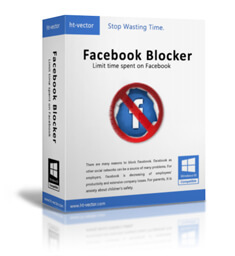 Block access to Facebook as well as to other social networks and websites in all browsers. With HT Facebook Blocker, distractions cease to be a problem. 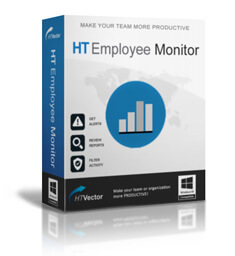 A free add-on tool for HT Employee Monitor and HT System Administrator that allows manage computers and view logs remotely from your admin computer. HT LAN Viewer will find all online monitored computers and give you full access their monitoring and blocking features.